If you're a writer, and you love great stories, then you should be rooting for the Jets to beat the Colts this weekend in the AFC Championship game. Irony, often employed by writers as a plot mechanism, is defined in literature as dramatic irony and situational irony. 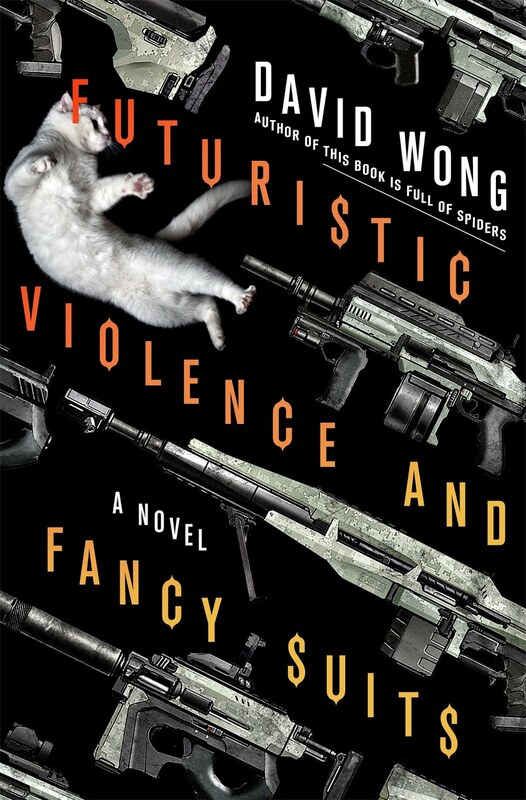 In the first, by means of portents and forshadowing, the narrator reveals something to the reader about which the character is unware. In the second, generally accepted and even well-founded expectations do NOT come to fruition. It's the latter that concerns us. On Dec. 27 2009, Week 16 of the NFL season, the Colts hosted the Jets. Going into this game the Colts were not only undefeated on the season at 14 - 0, but had a 23 game regular season winning streak going, carried over from last season. 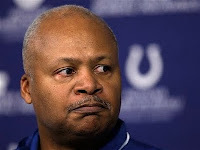 In the third quarter, with the Colts up 15 - 10, Jim Caldwell, the head coach, made the decision to pull the starters and rest them, given that the Colts' standing in the playoffs was all locked up. The Jets went on to win that game 29 - 15. The winning streaks and the fans' desire for an undefeated season notwithstanding, that win is what allowed the Jets (at 8 - 7) to make it into the playoffs. The Jets then go on to beat the divison champs, the Bengals, not once but twice in successive weeks, the second being the wildcard game. Followed by a cross-country victory over the Chargers to now face off against who? Of all teams? The Colts. The team who pulled their starters essentially opening the door for the Jets to the playoffs. If history has any bearing on this game, then I can't help but think of Super Bowl III when a cocky young quarterback named Joe Namath not only predicted but guaranteed an upset victory of the heavily favored Baltimore Colts. The Jets went on to win that match up 16 - 7. 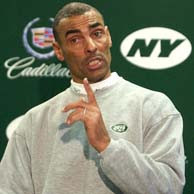 I think Jim Caldwell would do well to take a page from the playbook of Herm Edwards, former Jets Head Coach. "This is what's great about sports. This is what the greatest thing about sports is. You play to win the game. Hello? You play to win the game. You don't play it to just play it. That's the great thing about sports: you play to win, and I don't care if you don't have any wins. You go play to win. When you start tellin' me it doesn't matter, then retire. Get out! 'Cause it matters." After that impassioned explanation, the Jets went 7-2 and won the AFC Eastern Division. In a key note address given by New York Times best-selling author Richard Paul Evans at the League of Utah Writers' annual workshop and competion, he reminded us that not trying is failing by default. So take a seat at the table. You play to win the game. 'Cause it matters.